Blazing Star is a multi shot cake by Brothers Pyrotechnics. 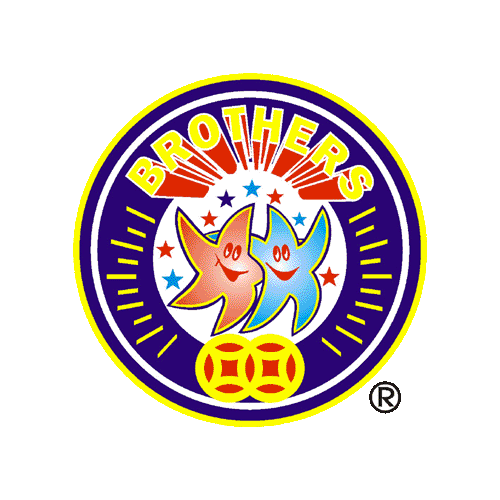 Cake / Barrage from Brothers Pyrotechnics called Blazing Star. 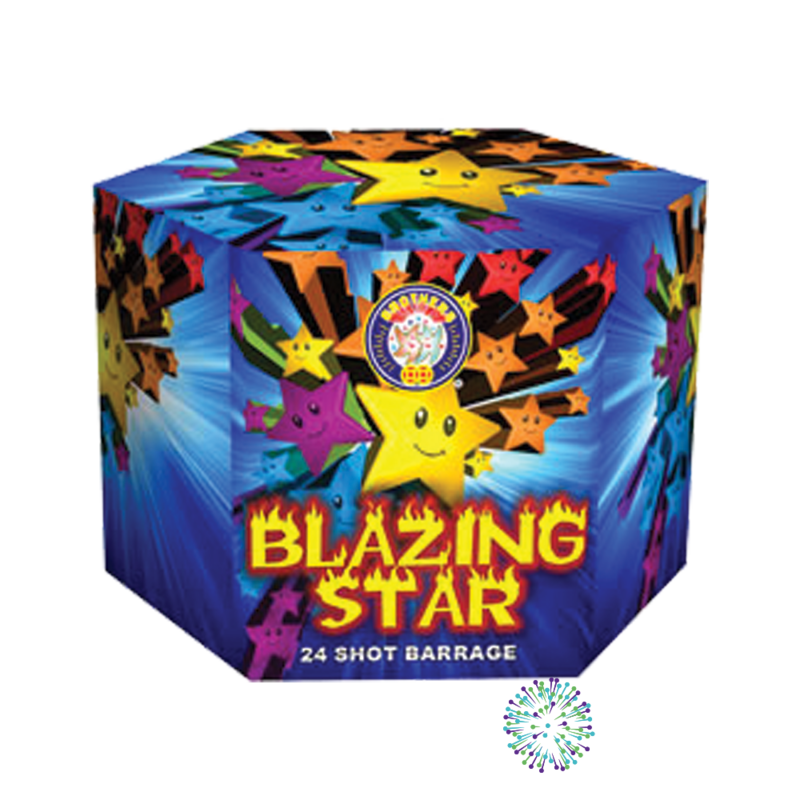 This cake fires up a relentless barrage of crackling stars. 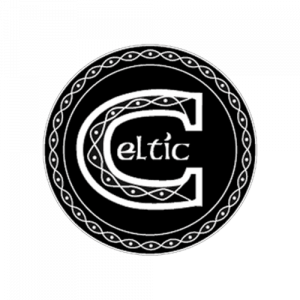 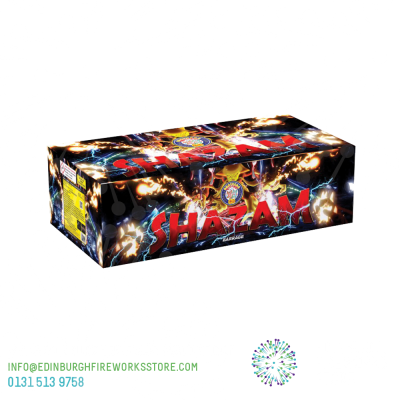 It is a family favourite with a good balance of noise and effect. 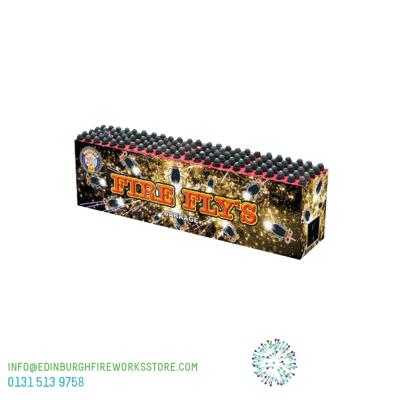 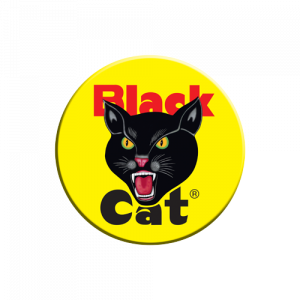 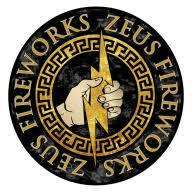 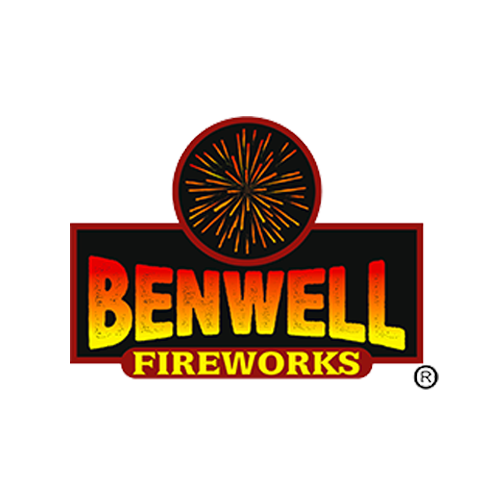 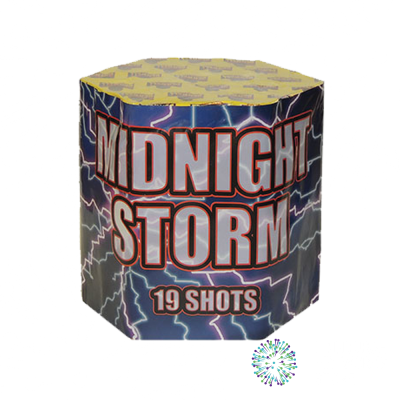  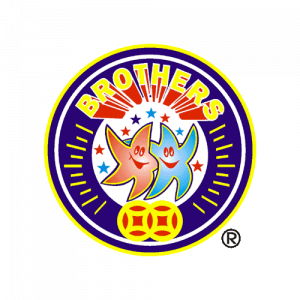 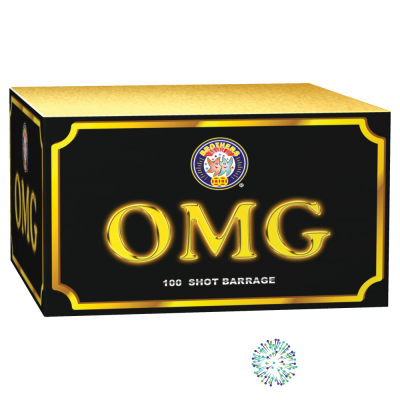 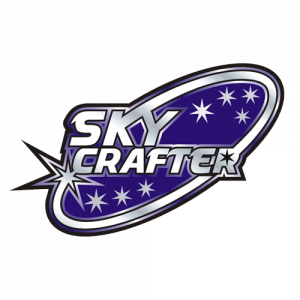 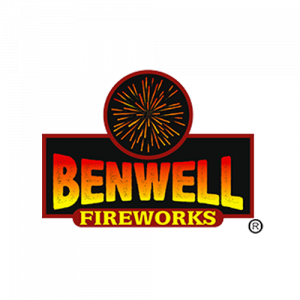 Contact the Edinburgh Fireworks Store team if you have any questions on Blazing Star by Brothers Pyrotechnics.